Summer Is Right Around The Corner! Splash Into This Beauty W/In-Ground Pool! 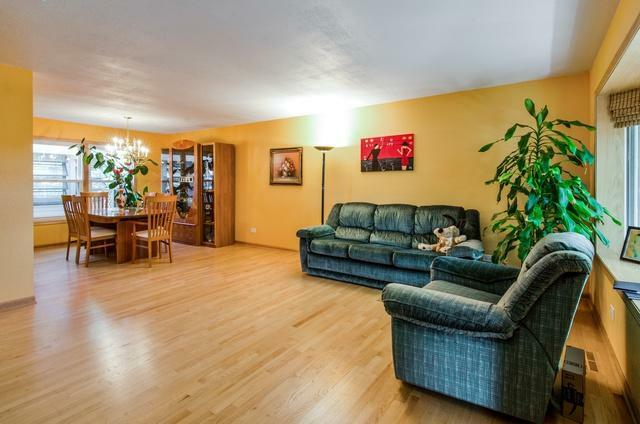 Tastefully Updated Home With An Open, Flowing Floor Plan And Beautiful Hardwood Floors Throughout. You Will Love The Sundrenched, Fully Applianced Kitchen That Features An Abundance Of Custom Cabinetry, Quartz Counters & Eye Catching Splash. Family Room Features Focal Point Fireplace. 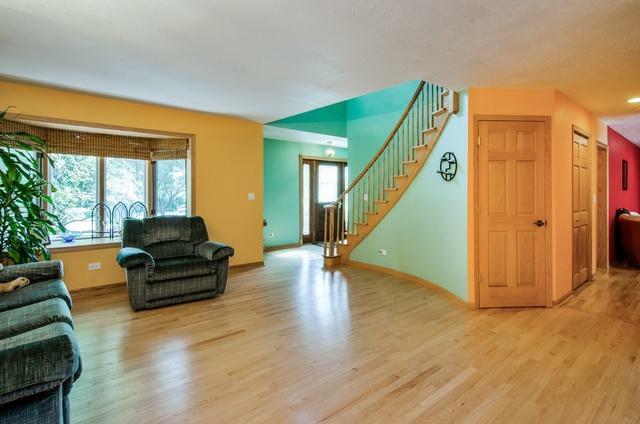 Large Formal Living Rm & Dining Room. Sweeping Staircase Leads You To Master Suite W/Fireplace, Spa Style Bath With State Of The Art Whirlpool Tub, Separate Shower, Dual Sinks & Walk In Closet. 3 Additional Large Bedrooms W/Big Closets. 2nd Flr Updated Bath. Work From Home? You Will Surely Appreciate The 1st Floor Office Or Bedroom W/Private Entrance Ability. Fin. Bsmt W/Media Room, Game Room, Wet Bar & Full Bath! 3 Car Garage. Entertainment Sized Deck W/Gazebo. HUGE Beautifully Landscaped Backyard. Stones Throw To Shops, Stores, Metra, Restaurants, Highway. 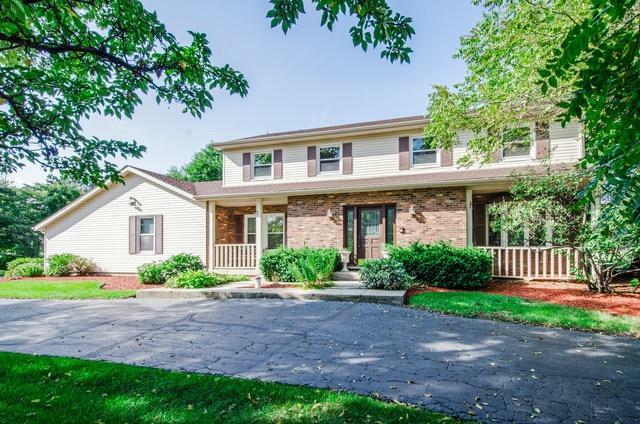 Highly Desirable Fremont/Stevenson Schools! Transferred Sellers.